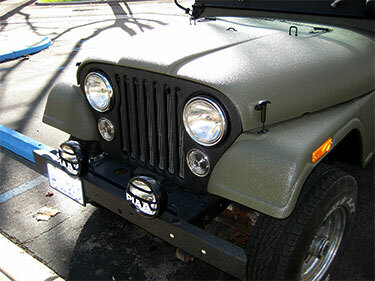 Protect your vehicle from rock chips and add a customized appearance that will last. 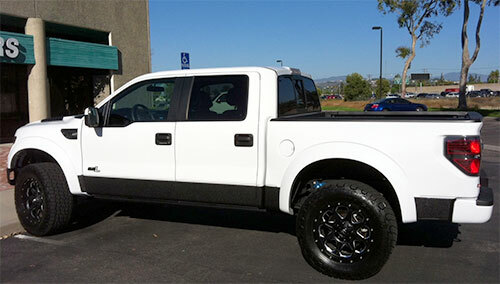 Great application for your truck is to have the rear wheel wells coated with LINE-X. 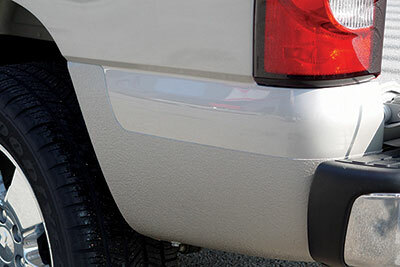 This protects from rock chips, reduces road noise, and adds a clean appearance to your truck. 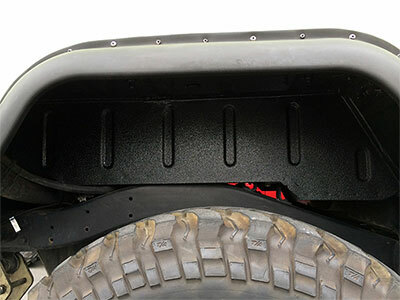 We recommend this for everyone, but for off-roaders, it is a must! 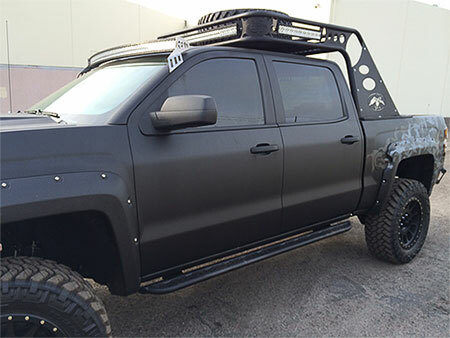 Tired of the factory bumpers & grills? 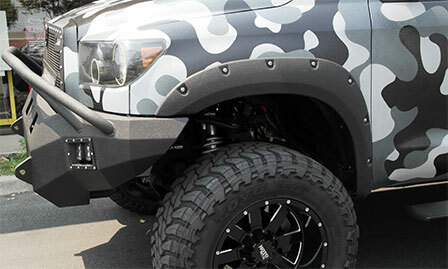 LINE-X applied gives these parts an instant flare and appealing appearance that is tough and built to last! Does it have to removed from the vehicle? Do you want it in color? How many doors does your vehicle have? What parts and pieces will need to be removed?